Shekhinah's hit single 'Suited' has reached a new milestone. 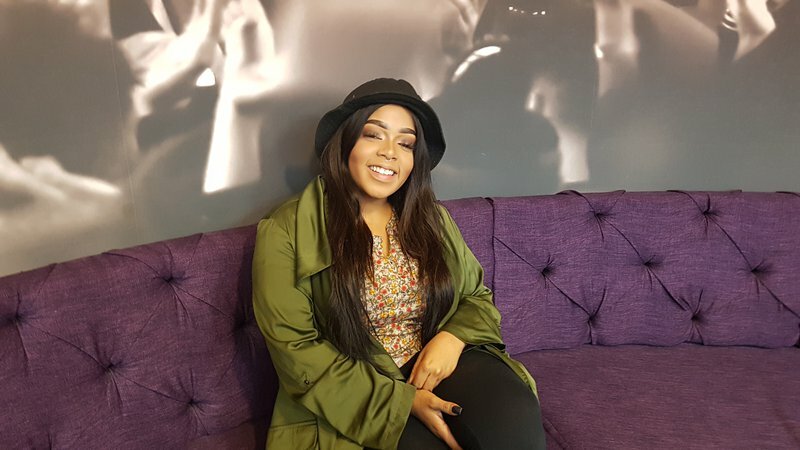 Shekhinah is shining bright like a diamond after receiving some good news about her smash hit, 'Suited'. Her record label, Sony Music, has announced that 'Suited', the lead single off her debut album 'Rose Gold', has reached diamond status. Shekhinah was surprised by the achievement. "I didn’t even know a song could be diamond. Shout out to the team," she wrote on Instagram. Achieving diamond status is no small feat and Shekhinah is one of a few artists to have a diamond-selling single. 'Suited' was certified platinum in January, and sales are showing no signs of slowing down. It's not the only single doing well. 'Please Mr', which is currently at number one on the Coca-Cola Top 40, was certified gold last week. 'Rose Gold' reached gold status soon after its release last year. Shekhinah's video for 'Suited' has been watched over four-million times on YouTube. 'Please Mr.', which was published on the video sharing site in February, has been watched more than 670-thousand times.